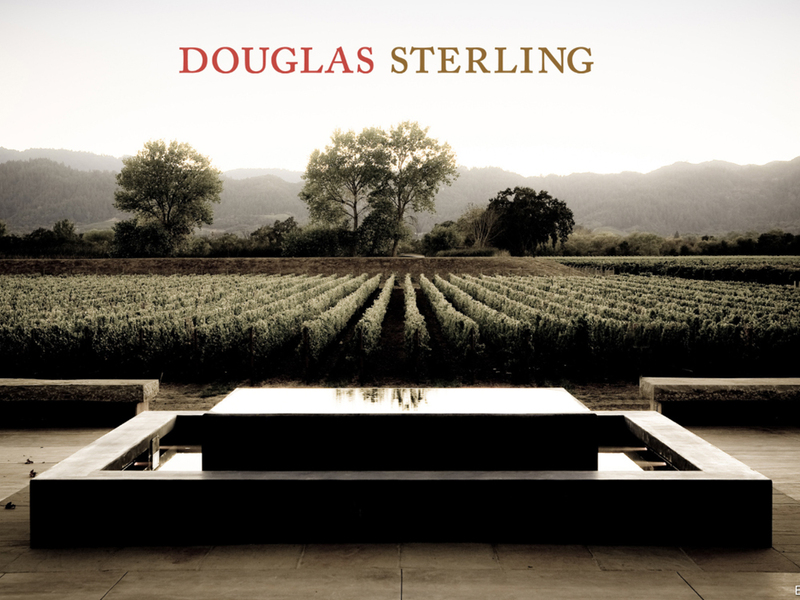 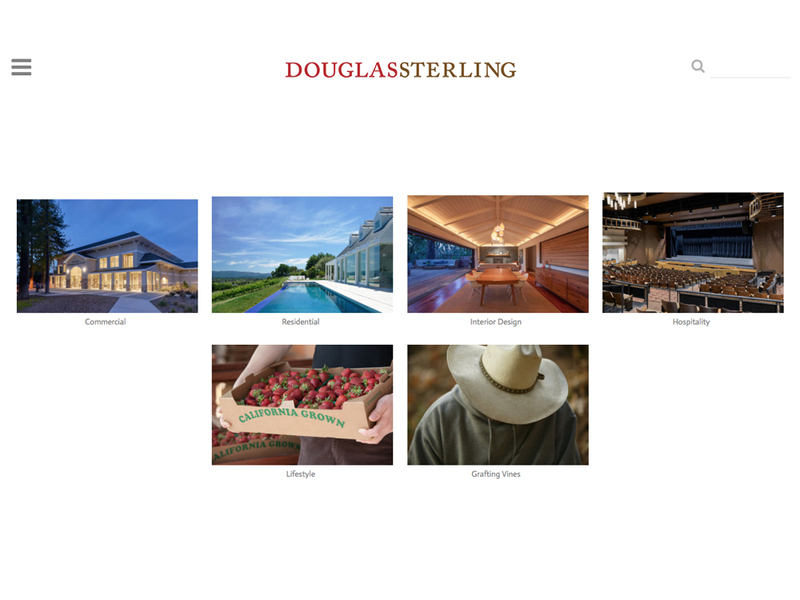 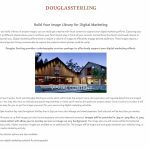 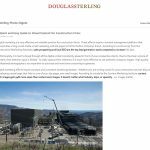 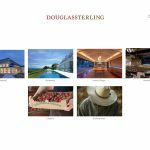 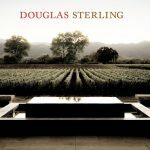 Douglas Sterling is a photographer for the built world. 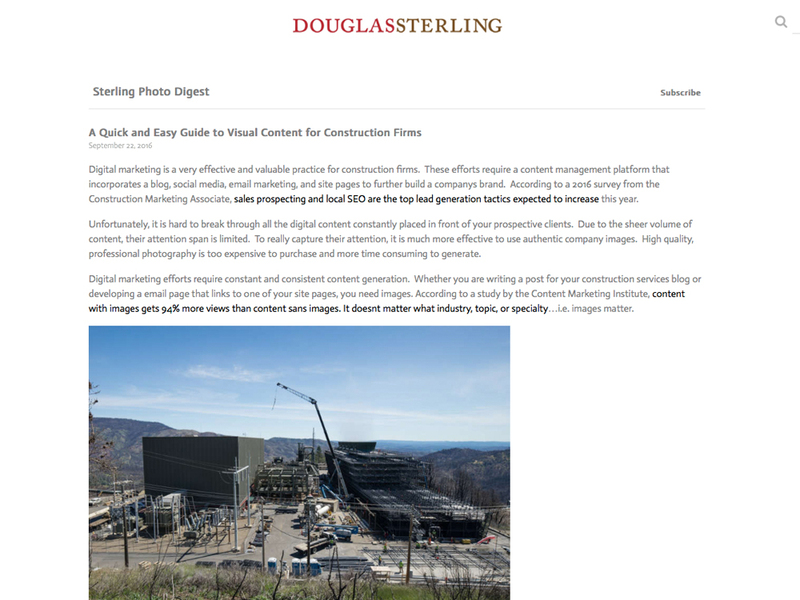 Colosi Marketing provides consulting and content marketing services to educate desired audiences on how to capture architectural work in an image as well as showcase work in progress. 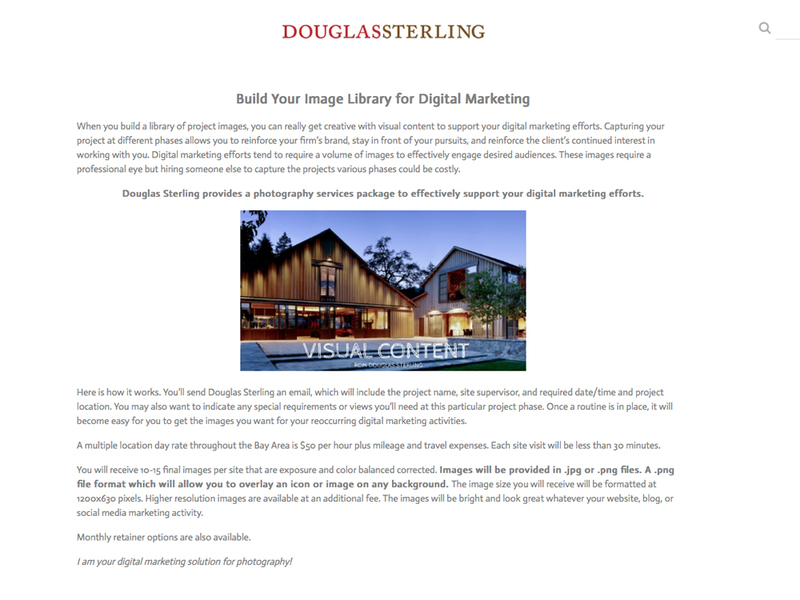 Content marketing efforts are supported via blog and email marketing efforts.